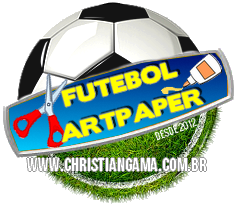 A COLEÇÃO "CLOSED FUTPAPER" MINIATURAS DAS CAMISAS ORIGINAIS (MINI SHIRTPAPER) COM CABIDE (APROX. 10CM). GANHOU UMA COLEÇÃO ESPECIAL AS RÉPLICAS DAS CAMISAS ORIGINAIS DO CLUBES CARIOCAS DE VÁRIAS ÉPOCAS.